People like to go out and have fun, whether it’s a regular Friday night in their hometown or a two-week vacation somewhere. 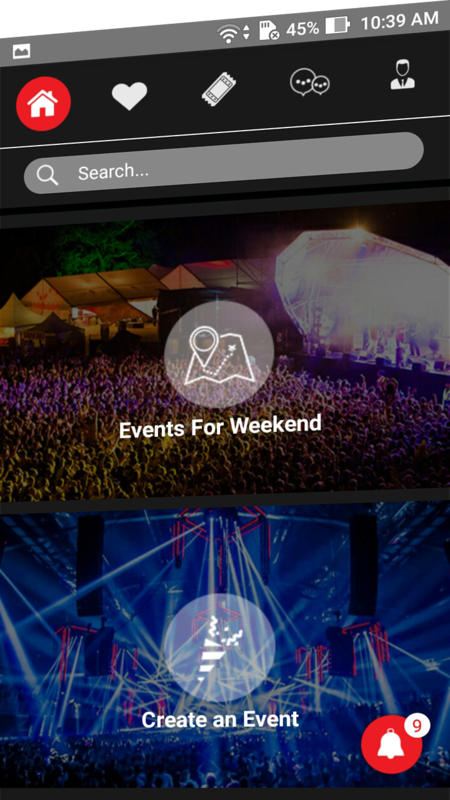 Because of the high demand, investing in developing an event planning app may lead to great success. 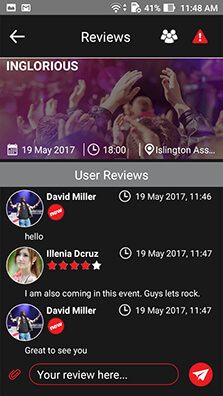 Henrique Fazzio from London wanted to create an iOS platform app for people to discover local events, get event recommendations. 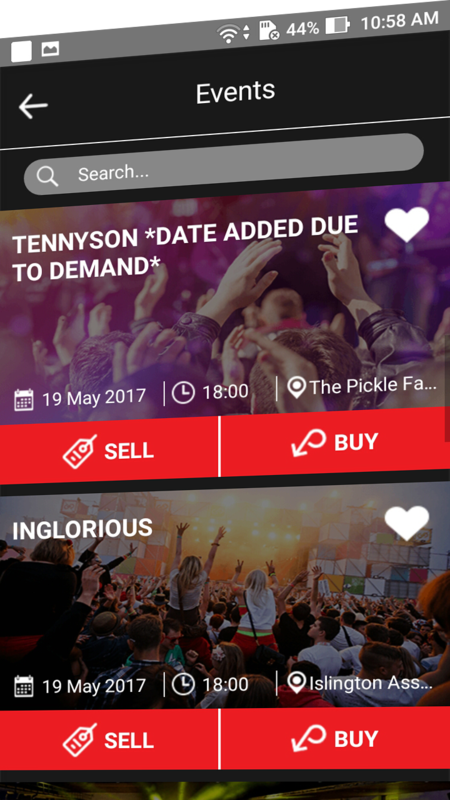 Not only not only allows you to find events near you and buy tickets but also lets you organize your own events and sell your own tickets through their platform. Finding the location of an event is vital, which makes integration with maps and geolocation services integral to any event app. 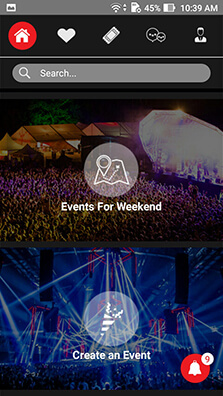 additionally, event apps allow for booking or purchasing tickets and social media integrations. 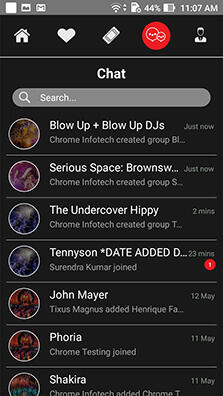 We populated the app with events by pulling them from Spotify, Deezer, and last.fm. 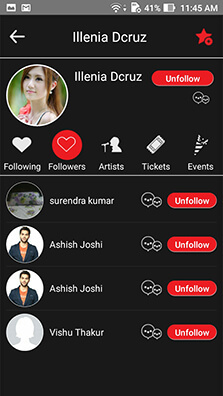 We used API’s of these third parties to add an event. This also gives us access to rich local event data that we used in our application. We have provided an option registered users to create the event. 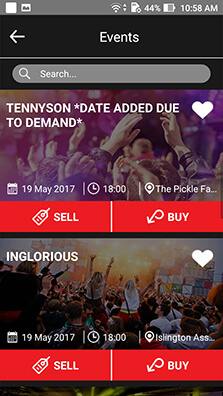 We implemented Gigantic to get the concert and Festival and Gigs details. 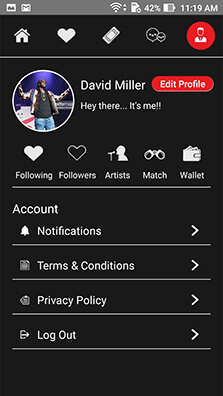 Booking events and purchasing tickets requires third-party services like Stripe and PayPal. Obviously, event creators create events and sell tickets, and lets users search for events and buy tickets is fairly complicated. 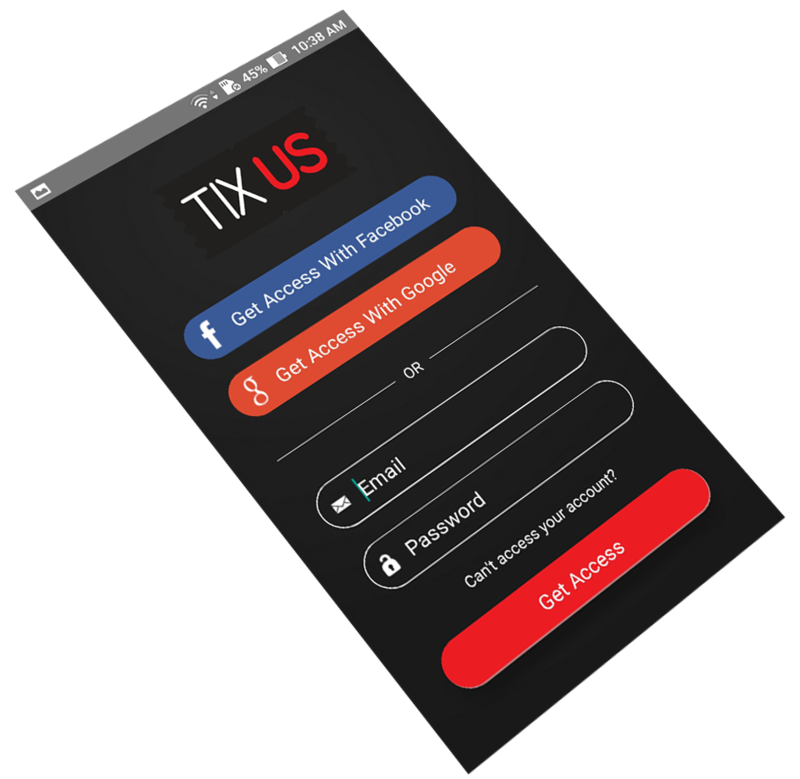 Tixus users can also add debit and credit card details to the system just by scanning them. 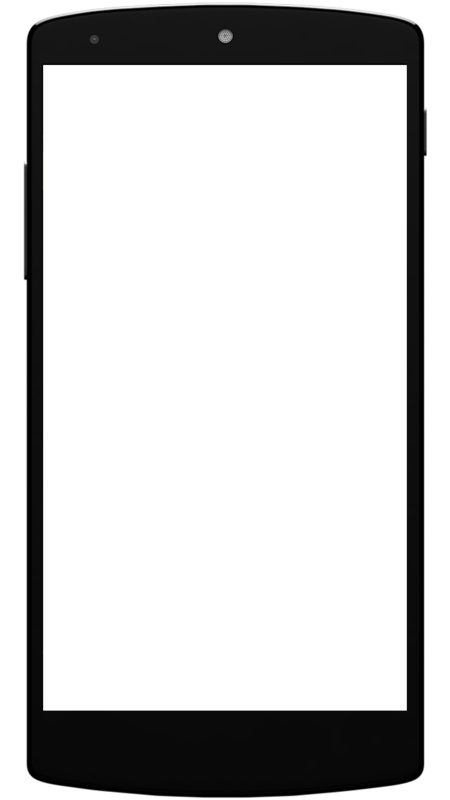 We did that with the help of card scanning feature of PayPal SDK. 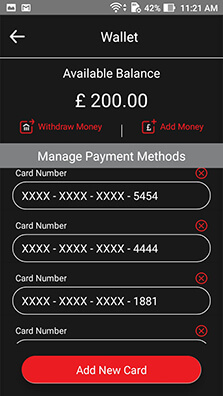 This eliminates the need to enter card details and makes the service more user-friendly. 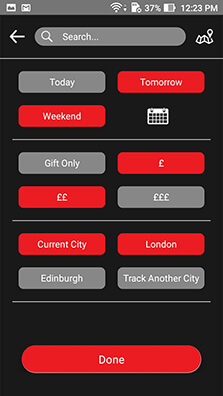 If you don’t want to bother with selling tickets, there is an option to gift ticket through the app, allowing a seller to promote even without selling. 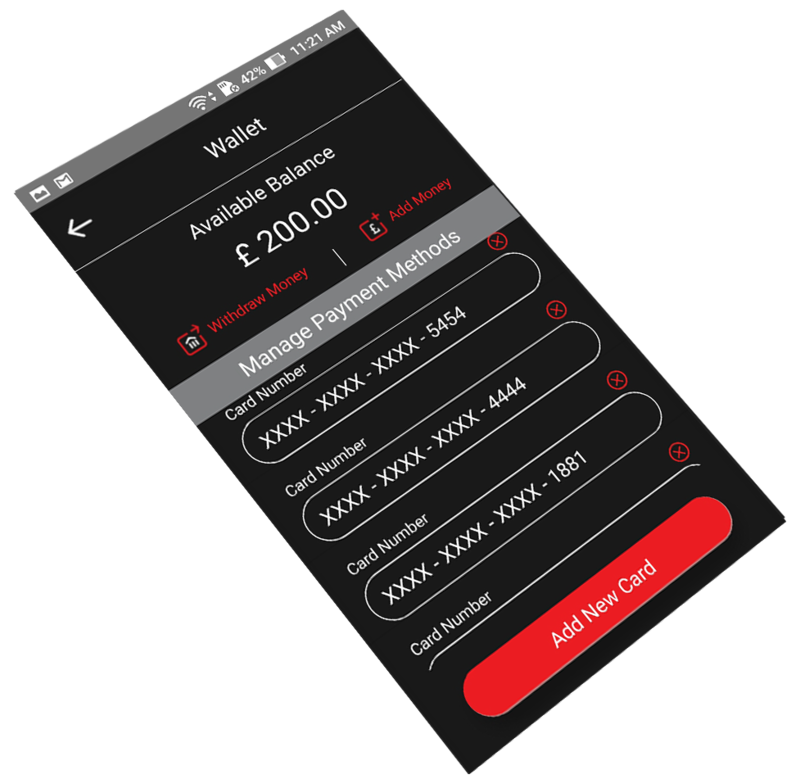 Wallet functionality which gives users ability to use credit or debit card once to let the wallet hold their money in escrow, from where they can make payment, Credit or debit card is only used to load the prepaid balance, and not afterward. 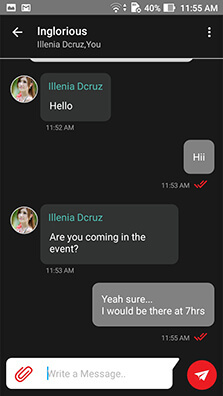 We use a third party Applozic to implement chat within our application. 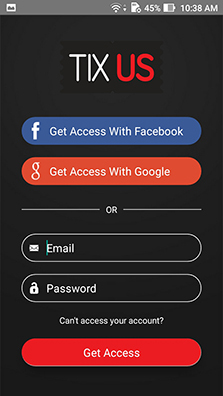 This feature enables the user to creates groups, do one to one chat, share video, audio or any type of file through chatting. 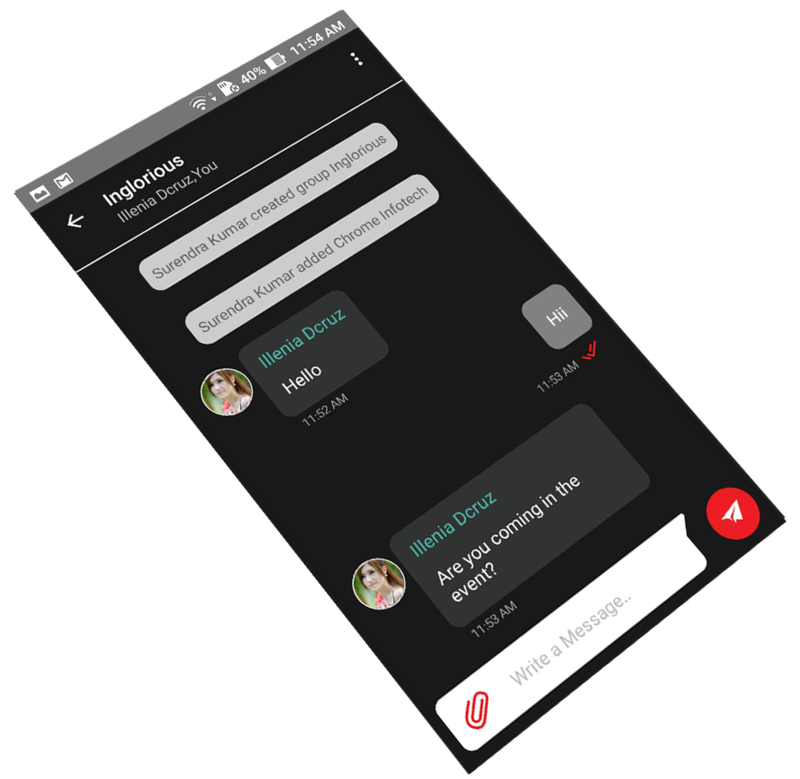 App logic open-source Android Chat SDK lets you add chat and messaging to android app without the need to develop or host any server. Concerning about a variety of security issues, including integrations within the user base and the security of monetary transactions. 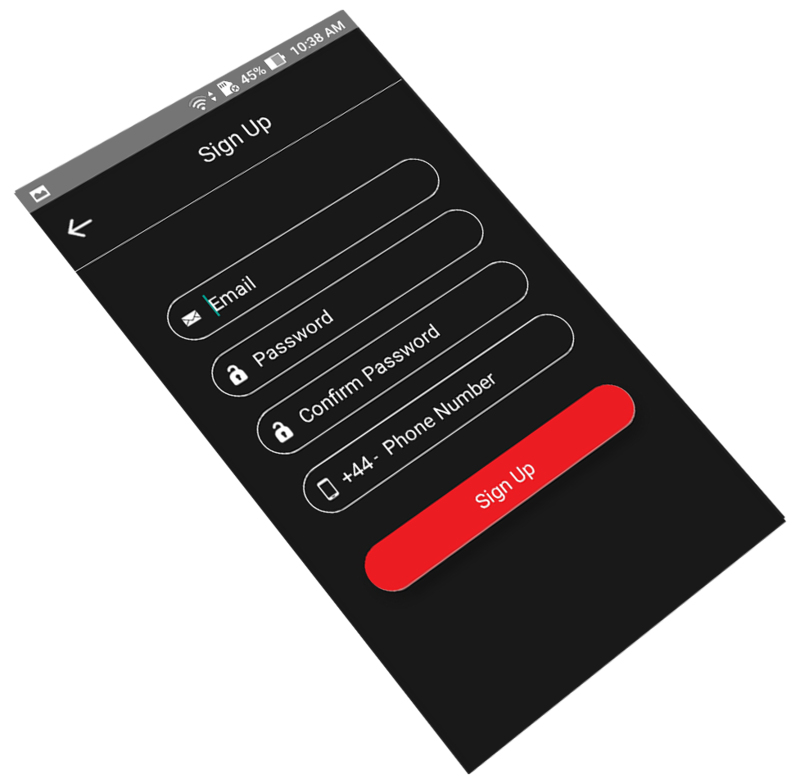 We implemented two-factor authentications as we realized other companies were getting breached because they didn’t have two-factor authentication. 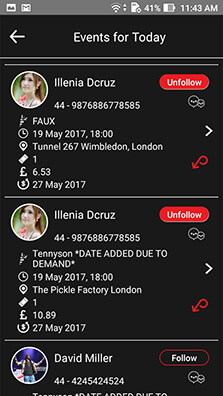 To check if the person selling tickets is genuine or not we required something to authenticate the ID provided by the user through the app. Hence we integrated our system with ID check. 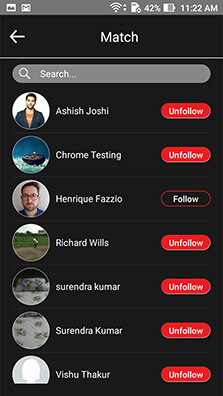 They provide us Real-time verification without disrupting the customer journey.